We buy old toys from the 50's 60's & 70's Hot Wheels, GI Joe, Major Matt Mason, Barbie dolls, Tonka and MORE.... please sell us your collection - BuyOldToys.com!! Hot Wheels (Redlines), Major Matt Mason and Johnny Express were my favorite toys when I was young, what was yours? I may be interested in purchasing the old toys from the 50's, 60's and 70's that may be in your attic or basement. 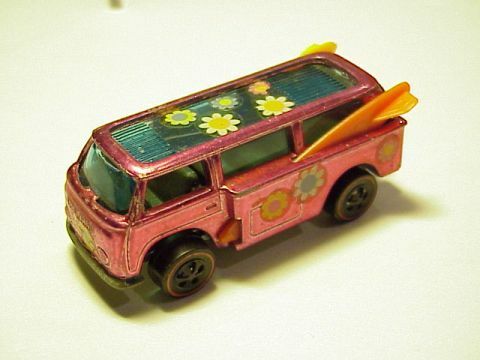 We are also interested in vintage Girl's toys from the same time periods such as Barbie, Madame Alexander, Chatty Cathy, Revlon and other dolls ... We have attempted to place on this site examples of numerous toys from the 1950's, 1960's and early 1970's. This site was developed to help people remember a simple time of their youth when the most pressing thing was what toy I would play with and if it was to rainy to play outside after school. If you follow the links you will find here an example of virtually every Redline Hot Wheel made from 1968 until 1972 including my original Pink Beach Bomb, and nearly every Matchbox from 1969, numerous examples of FORD Mustangs, as well as many other "TOYS FOR BIG BOYS and Girls". Click on the pictures or links below to go to your favorite toys or car. I hope you enjoy the site and if you come across any old toys that would be interesting on this site, or in my collection, please drop us a note at steve@mysite4u.com or use the CONTACT US page. Please click on the link below to see other Die-Cast sites and to vote for me as one of the best on the web! Thanks for your time and please visit others in our family of sites.